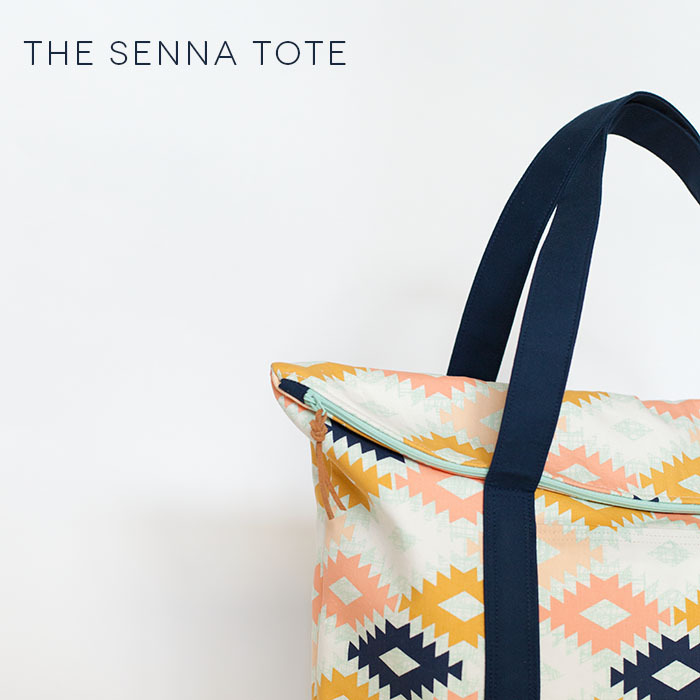 the senna tote (releasing tomorrow!!!) . . . Guess what! I'm putting the finishing touches on my Senna Tote pattern this very moment and it will be in the Willow & Co shop tomorrow. 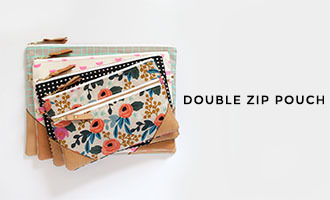 Ready for you to buy! Exciting stuff, people. You'll want to check back here tomorrow for more photos and details on special intro pricing. The photo above is a sneak peek of my cover model. I used some Arizona by April Rhodes because I just love the stuff! If this is your first time hearing about the Senna Tote, you may want to know that it has lots of pockets, a curved zip fold over top, and is great for showing off your favorite fabrics. Wow! I can't wait to sew it, Vanessa. it will be perfect for my summer vacation! I'm ready! 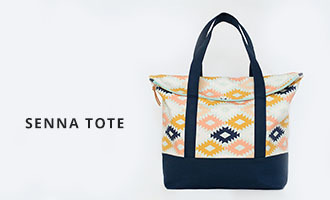 I love this tote and I've been itching to make it. Can't wait for the pattern release!! !